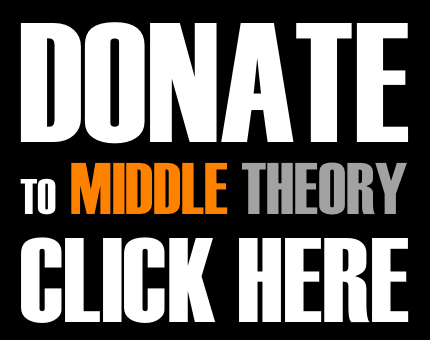 This week on Middle Theory, we examine protest and unrest in response to Breitbart Tech News editor Milo Yiannopoulous; whose freedom of speech is at risk? Kicking things off in the midst of controversy, we start off looking at the recently re-stoked debate on climate change, in which an incendiary Daily Mail article argued that a climate data report was hastily assembled in advance of a pivotal Paris Climate Summit. While skeptics argue that the work of a “whistleblower” has blown the lid on climate change, the scientific community has responded in turn… but is the real problem the way that the science of climate change has been politicized? 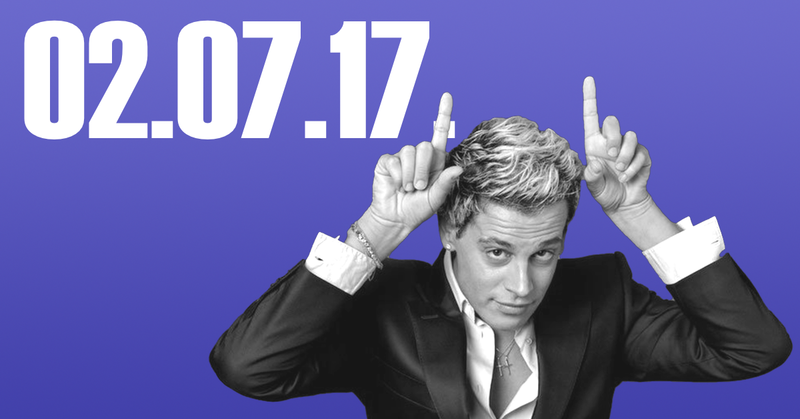 Then, in addition to other trending news, we look at the mystique of Milo Yiannopoulos, as we ask whether or not the controversial speaker and journalist should indeed be taken seriously… and whether he, in fact, wants to be taken so seriously himself. We argue, fundamentally, that many of the “hateful” things Yiannopoulos are indeed intended to be jokes, which nonetheless are aimed at “stirring the pot.” But is this approach an effective one, or is it purely aimed at being incendiary? Or are those who are reacting violently to Milo Yiannopoulos and his speaking engagements at American colleges missing the point entirely? Seriously… “The Secret Pizza Party” WTF? This entry was posted in Podcasts and tagged Big Game, Black History Month, climate change, Lady Gaga, Milo, Trump, Yiannopoulos by Micah Hanks. Bookmark the permalink.